With every new FCC Board the conveners of committees often change and renews members’ opportunities for getting involved. 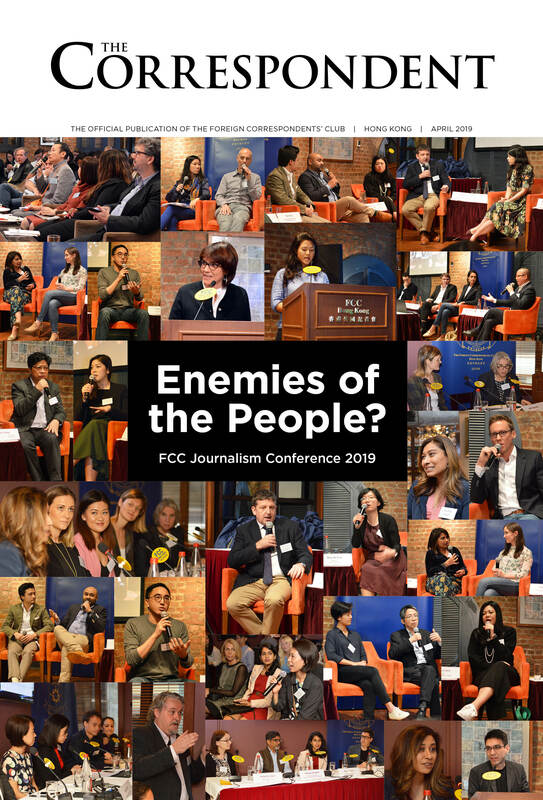 If you have some ideas for speakers or other professional events, or are interested in the FCC’s charity events, or F&B, or finance, or the Wall, or press freedom issues; or The Correspondent… then maybe its time for you to join one of the committees or get in touch with the conveners and present your ideas. Professional Committee co-ordinates speakers for Club lunches and dinners, journalist-focused activities are organised, including press conferences. Finance Committee supervises Club accounts and investments as well as members’ accounts. It sets overall financial policy and provides fundraising advice. Constitutional Committee deals with issues relating to the Club’s M&As and rules. Membership Committee oversees membership applications, change of membership status, recommends honorary memberships and also puts together membership drives, particularly for local journalists. Press Freedom Committee monitors press freedom issues and issues statements (via the Board). It is also the co-organiser of the annual Human Rights Press Awards. Communications Committee supervises the bi-monthly production of The Correspondent, the FCC website, other publications and oversees the archives. Wall Committee selects and coordinates photo exhibitions that go On the Wall. Charity Committee coordinates the FCC’s charitable activities and its community involvement programme.